Since 1986, One Community Health has worked to provide a level of care that's well beyond the status quo. We are proud to have received many awards and important recognition over the years. 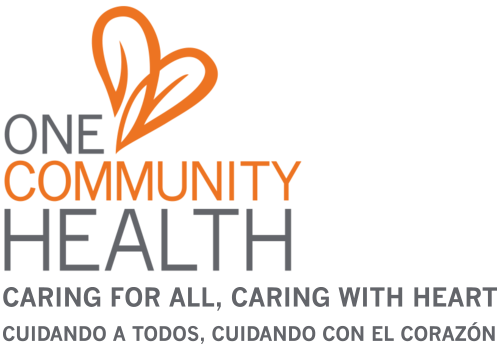 One Community Health is a Federally Qualified Health Center which means that we receive funds from the Health Resources and Services Administration (HRSA) Health Center Program to provide comprehensive primary care services in underserved areas. As such, we must meet a stringent set of requirements, including providing care on a sliding fee scale based on ability to pay and operating under a governing board that includes patients. For more information on Federally Qualified Health Centers, see What Is a Health Center? The National Health Service Corps builds healthy communities by connecting providers to underserved areas with limited access to care. One Community Health is a National Health Service Corps approved site and as such, its licensed primary care medical, dental and behavioral health providers are eligible to receive student loan repayment assistance through this program. One Community Health’s Hood River and The Dalles Health Centers are recognized by the Oregon Health Authority as Tier-4 Patient Centered Primary Care Homes (PCPCHs), demonstrating our commitment to compassionate team-based care, quality and whole-person health. The Patient-Centered Primary Care Home Program is part of Oregon's efforts to fulfill a vision for better health, better care and lower costs for all Oregonians. We have received Tier-5 status from the Columbia Gorge Health Council in Partnership With PacificSource Community Solutions Coordinated Care Organization (CCO). Achieving Tier 5 of measured success demonstrates how our efforts rank according to a stringent six-tier continuum of clinical integration framework defined by the Integrated Practice Assessment Tool (IPAT).